Trick or Treat! As Halloween quickly approaches, the free to play action RPG Legacy of Discord – Furious Wings is introducing a new Halloween update that’s full of treats! Join the LoD Halloween party and get into the spirit with frights and sweets to end October with huge celebration! The Celestial City is embracing Halloween this year with all kinds of spooky decorations! After the update, players can log in to find the city adorned with carved pumpkins, banners, and all sorts of colorful decorations! 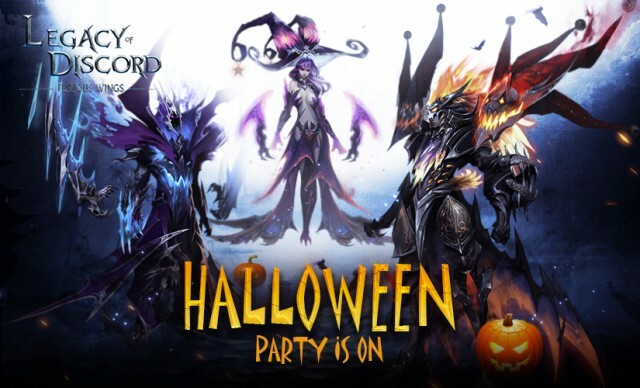 The Legacy of Discord team has prepared a set of exclusive Halloween Fashions for each class! Dress to kill with a ghastly new apperance! There is also playable content to enjoy! Participate in the Halloween Monopoly for a chance to win the mystic Battle Pet Cindermore! The new Idol System unlocks at level 65. By equipping Idols, players can gain extra buffs to upgrade their B.R. significantly. 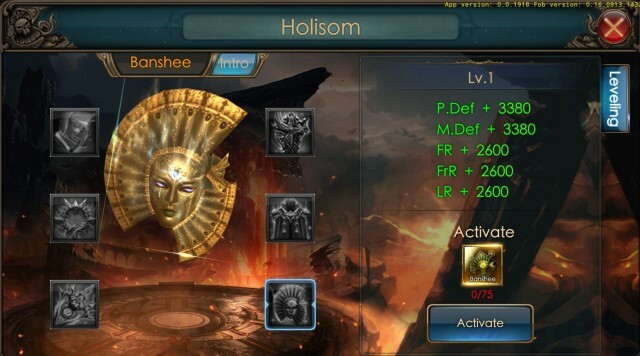 There are 8 idols divided into two categories: Defense and Attack, so players can choose how to customize their characters. Expedition is a new PvP mode unlocked at level 60. Different from the Arena where battles are in auto-mode, players in Expedition will be able to manually control their characters against other players. Players will encounter 6 players. Defeat all the 6 players in your Expedition to gain bountiful rewards. 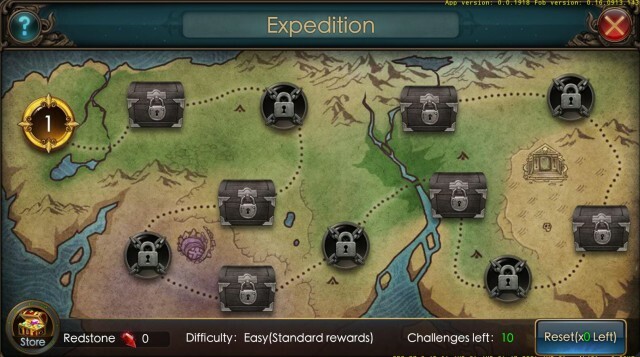 Players first choose a difficulty before entering Expedition, and then pick a buff before starting their challenge. After completing each stage, players will receive a treasure chest that contains Idol fragments, Pet fragments, Wrathwing fragments, and Evolve materials for Idols. 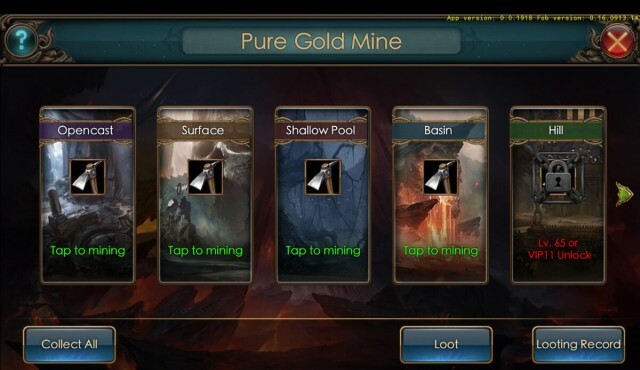 In Pure Gold Mine, players not only can excavate mines, but can also obtain all kinds of valuable resources. We hope all players will have a blast this Halloween with Legacy of Discord! Don’t let this event pass you by! Play now for free and enjoy all the exciting rewards.